Gorgeous photo!! Love the colors. Gorgeous photo! I love the vivid colors. Thank you! 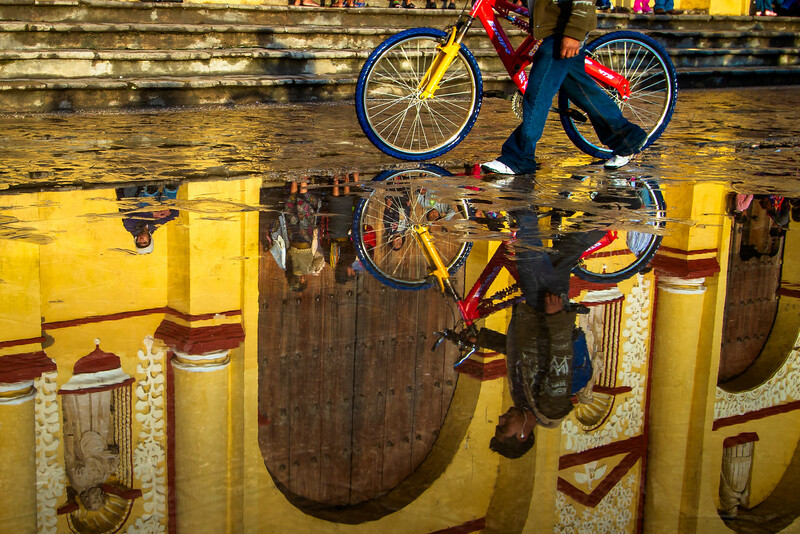 San Cristobal is a 24/7 photographic buffet!